A surge of skilled automotive and diesel technicians is needed nationwide over the next decade, according to new employment projections released this week by the U.S. Bureau of Labor Statistics (BLS). With its new 2016-2026 report, the BLS has more than tripled its 2014 estimate for the number of “new entrant” transportation technicians necessary to meet industry demand. 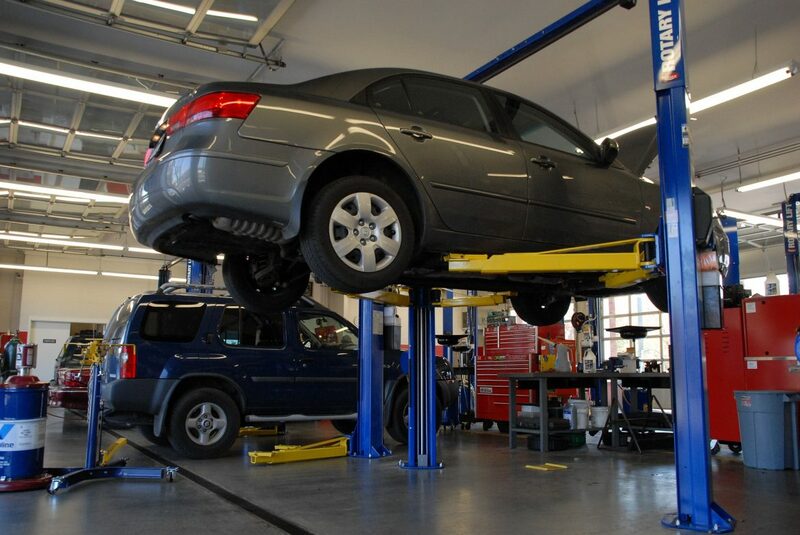 The BLS now estimates more than 120,000 new technicians – on average – are needed each year in the coming decade to work as automotive and diesel technicians and in collision repair. By 2026, that equates to approximately 1.2 million new technicians nationwide. According to the latest BLS data, between now and 2026, the transportation industry will require, on average, approximately 76,000 new automotive technicians; 28,000 diesel technicians; and 17,000 collision repair technicians each year to fill new positions in the industry or to replace technicians who leave the occupation due to retirement or other reasons. The increasingly complex nature of modern vehicles, which makes advanced training a must for new technicians. According to TechForce Foundation, meeting the workforce needs of the transportation industry requires a coordinated and concerted effort within the transportation industry to educate Americans about the quality jobs available to technicians. This includes: shifting outdated, negative public perceptions toward work in the skilled trades and building a stronger employment pipeline among young students who’ve demonstrated an interest and aptitude for automotive and technician-related work.